Media Retention Nozzle — Federal Screen Products Inc.
One of our leading product lines is our media retention nozzles. They are manufactured in a variety of designs, offering compatibility, dependability and performance resulting in a long service life. Typical nozzles are fabricated with a blind cap on one end and washer fixed with a threaded stem on the other end and can be secured with a nut and washer, usually installed in a vessel by an orifice plate. These nozzles are manufactured to suit customer requirements and are not restricted by screen diameter, connection type, slot or length. Nozzles are used by most leading filtration manufacturers in common water treatment processes for activated carbon absorption, removal of suspended solids, sand, gravel or ion exchange. Such nozzles are appropriate for these applications due to its economical, non-plugging, high open area, and corrosion resistant design. Continuous slot design provides increased open area for better collection. Structurally strong due to their welded fabrication. 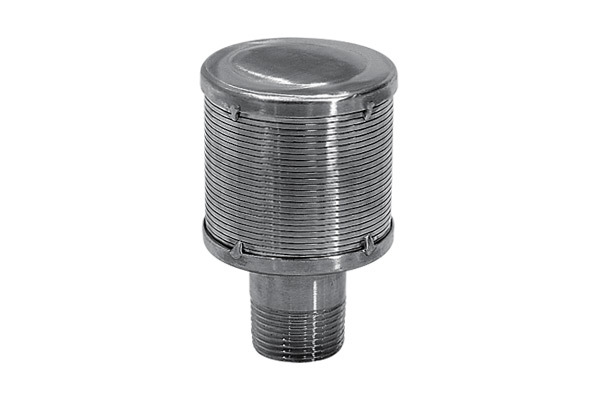 Available in male or female connection configuration, these nozzles are ideal media retention devices used in flat bottom, false bottom, or reverse suspended round bottom tanks. Wedge wire screen nozzles maximize open area flow while maintaining a low profile, compact ease of installation, and long screen service life. Ideal media retention devices used in flat bottom, false bottom, or reverse suspended round bottom tanks. Wedge wire screen nozzles maximize open area flow while maintaining a low profile, ease of installation, and long service life. Toggle bolt design design are designed for ease and simplified installation. A bolt and toggle with end caps enable the installer / assembler to install the wedge wire screen nozzle where access is only available from one side. Ideal media retention devices used in flat bottom, false bottom, or reverse suspended round bottom tanks. 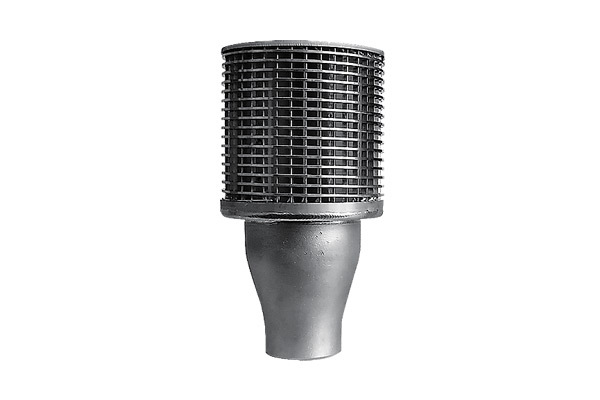 Wedge wire screen nozzles maximize open area flow while maintaining a low profile, compact ease of installation; maximize distribution and long screen service life. With a variety of connections such as Pipe Threads, BSP connections, Pipe, Flange, Fine Machined threads. 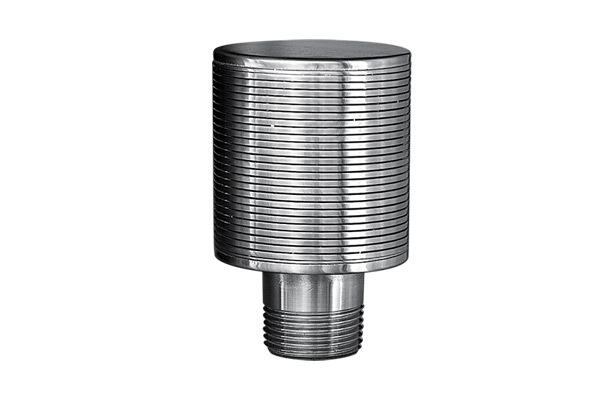 Primarily these wedge wire nozzles demonstrate our ability to satisfy, meet or exceed customer design specifications and fabricated to a variety of customer special requirements. Our wedge wire can be provided in a variety of sizes, diameters, and lengths to suite. Can't find the Media Retention Nozzle you need?